Sydney White, Investigative Journalist, lecturer, and public speaker, returns to discuss Fukushima. What happens when a corporate management consultant breaks away from the nonsense he is being bombarded with in the media- and does his own research? A conspiracy author is born. It's not that simple, but Grant Elder explains the series of events that lead him from being a good company guy at an airline company with his head down, to questioning the validity of what he's previously accepted as true, almost immediately after the fateful day of 911. 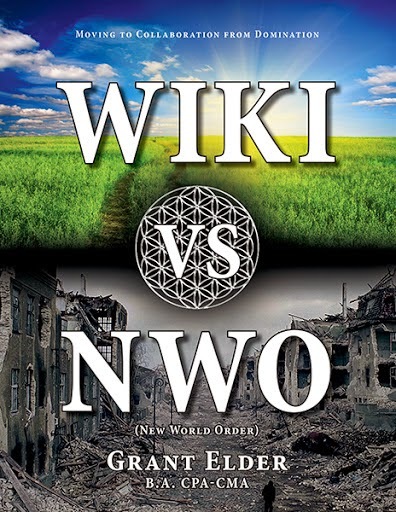 Only as powerful a subject could inspire a man with no background in behind-the-scenes machinations to research and write a 972 page tome on the matter, entitled, 'WIKI VS NWO'. It doesn't stop at merely a book. 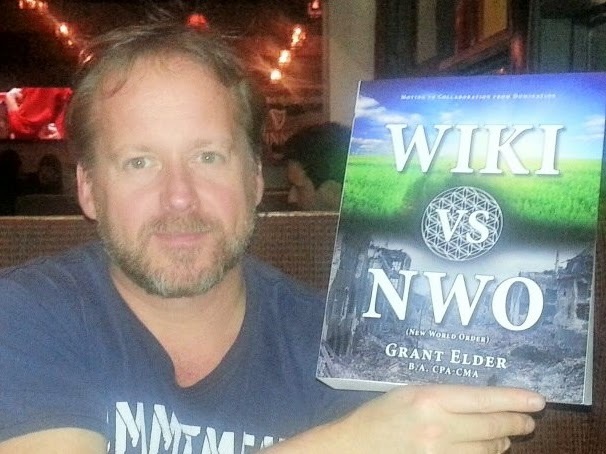 Grant has made his expose multi-platform- there are included online links in his book (Amazon Link), which verify his claims and research as you read along. The best part is that it not only lays out the NWO and their affront on real people, but offers constructive discussion points to help end the nightmare, through awareness. 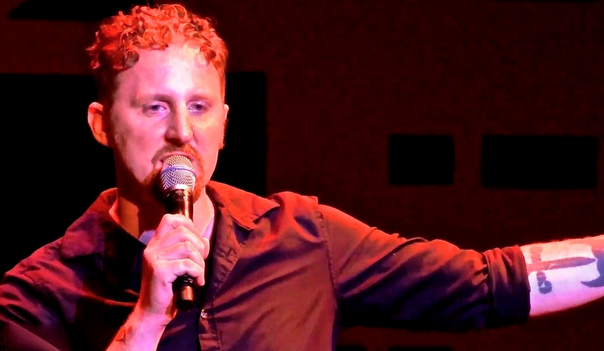 Lecturer and performer Jamie DeWolf returns to let us off the hook from the cliffhanger he left us with last year. 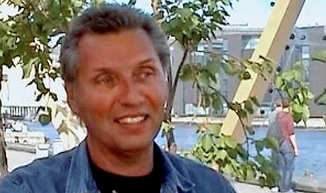 This member of the Hubbard clan has a unique take on life, raised in the family that gave the world as controversial a subject as Scientology. Jamie has a lot to say about the influence of Scientology on matters that most of the rest of us can't imagine. ...is Scientology the weird, great grandfather of ISIS?? 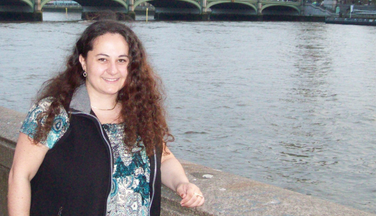 I woke up to an Open Letter to the media, from Elisa Hategan. She challenges them to bring forth her story, and initially, they did show interest. A journalist at the Globe and Mail was extremely interested, until he wasn't. The CBC had made a movie about her real life story, but when offered the full follow-up, it was no thanks from them as well. 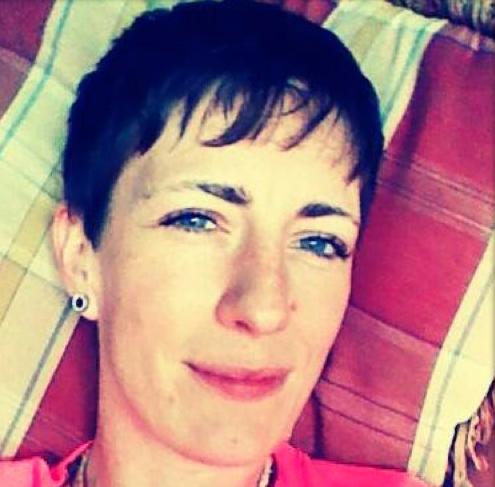 It's hard to be certain, but perhaps they were uncomfortable with Elisa's dark and ugly racist past being closely intertwined with the 'security providers' unleashed in Canada- RCMP, CSIS, and the current holder of the position of Prime Minister, Stephen Harper. Her sad home life allowed her to become taken in by the neo-nazi group, Heritage Front, again, a group with a strong history of involvement from Canada's prime minister. This pack of plotting skinheads were headed up in their security division by a CSIS agent, operating a series of hateful and illegal activities with apparent impunity. As young Elisa became more fully aware, she knew not only to leave the Front- her family, as well as to try to dismantle them. 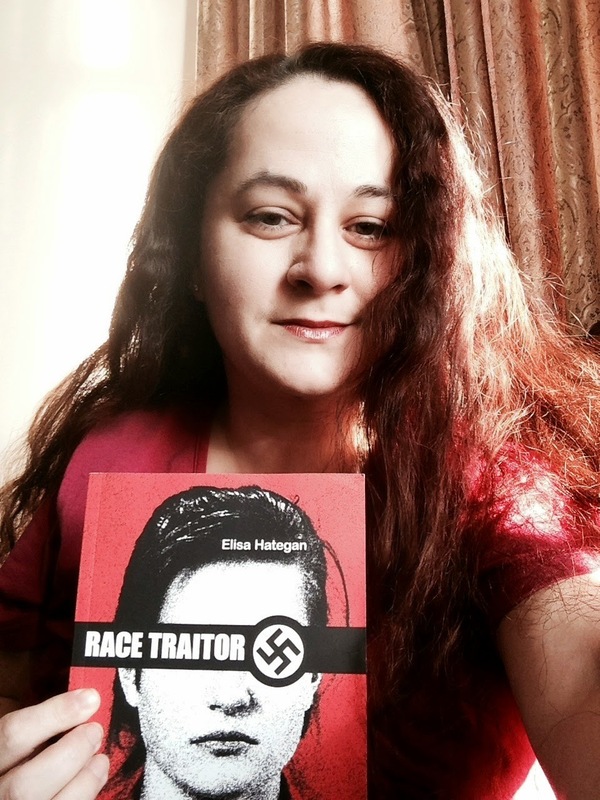 Her book, Race Traitor, details the inside jobs of a racist organization operating under the colour of law. Her concern is that the unchecked powers of a surveillance state as dreamed up in Bill C-51 are far and away worse than things already are. 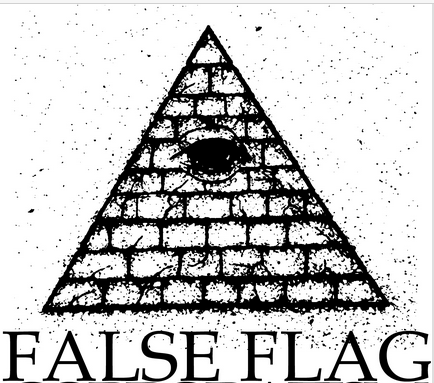 Back again is Ole Dammegard, because more government lies are happening and Ole knows their patterns. The former journalist once again shows us his skill set- something not much required for what passes as journalism in today's times. What's troubling is that it is very hard to dispute whatever Ole brings us by way of connection to other murderous events. He finds both motive and modus operandi, of the perpetrators. The initiation of security breaches around the world have caused an instant ushering in of higher security bills, with little or no oversight of the overseers. Ole shows us that each attack is accompanied by a media-ignored military operation that mirrored almost to the letter, the awful crime in actual progress. Stick around for Ole's methods of stopping this. Several shooting attacks have occurred around the world in places only too happy to adopt new security laws, you know, so that we have security. Politicians around the world are rushing forward with thoroughly unproven connections of- citizens not wanting terror, therefore security bill enactment is good. Have we really gotten that stupid? Zwicker lays out a series of facts that leave the sentient moved to the point of action. No proposed government bill - especially one offering no oversight of its overseers - should be passed in any governmental venue without, at the very least, some relevant questions on the matter. Again today, we have not been provided that necessary process to ensure our freedom. Barrie knows we are being lied to, and helps us find some answers in truth. Enjoy his clear take on the real issue of the Ottawa attacks, here. 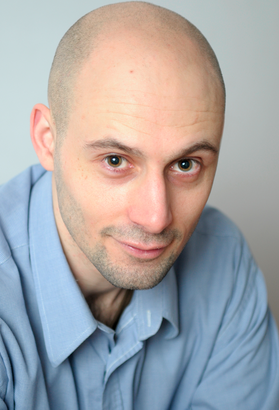 Episode 76: Yves Engler - "The Ugly Canadian: Stephen Harper's Foreign Policy"
When you want the inside goods, go to a researcher that knows enough to have written a book. And books. 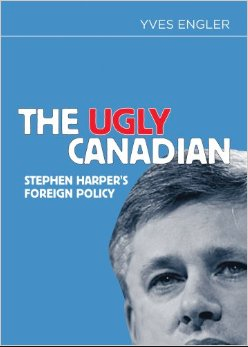 Yves Engler recently released The Ugly Canadian: Stephen Harper's Foreign Policy and has another new book out soon. That's nine thus far on the topics of governmental mismanagement starting with idiocy, right on up to war criminality. So he's barely getting started. Yves' scope is wide ranging and borne out of a desire for a well-studied look at Canada's foreign policy. Such as the massive trade mistake to supply 15 billion dollars of Light Armoured Vehicles (LAV's), from a military industrialist. We paid no attention to him, but President Eisenhower warned us about these clowns. General Dynamics will deliver to a middle east pseudo-military force that thoroughly enjoys severing human heads. Yes, I said 'enjoy' and no, it's not ISIS. It's Canada's- foreign policy friends- the friggin' Saudi kingdom. And when I say 'Canada's' policy, I mean that of Stephen Harper, seen here, idea-planning with key cabinet members. You should know the Saudis hate being talked about as savage beheaders- so tell everyone, including your Canadian MP, before the next election. Episode 75 - Lisa Falcon G.
The life of the researcher is often lonely. But when you feel you start to get somewhere, a connectivity often confirms belief as fact. For many years, Lisa Falcon G. has been seeking answers to the discord of mankind. 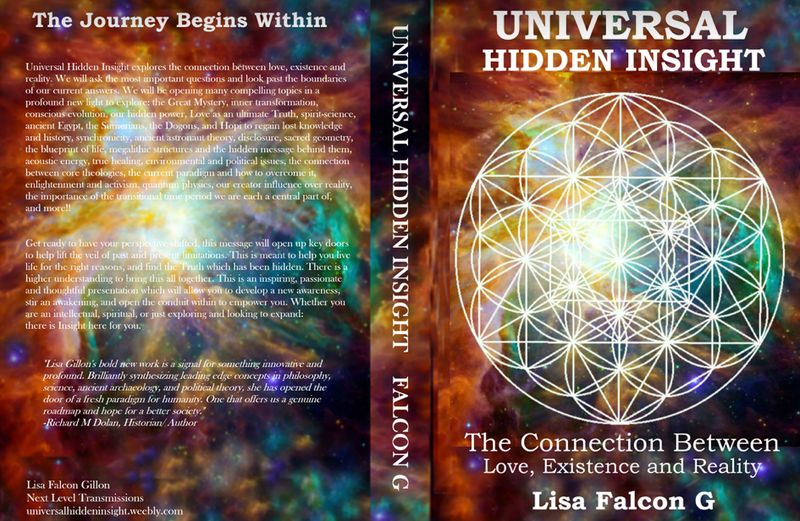 Her insights and gathered revelations from the cosmos of information, have lead to her to write her first book, 'Universal Hidden Insight'. Lisa's website reveals the focus of her intent- to help everyone learn of the human connectedness. The lack of which at this time is a devolving, and that she maintains, is the reason our world is in such strife. 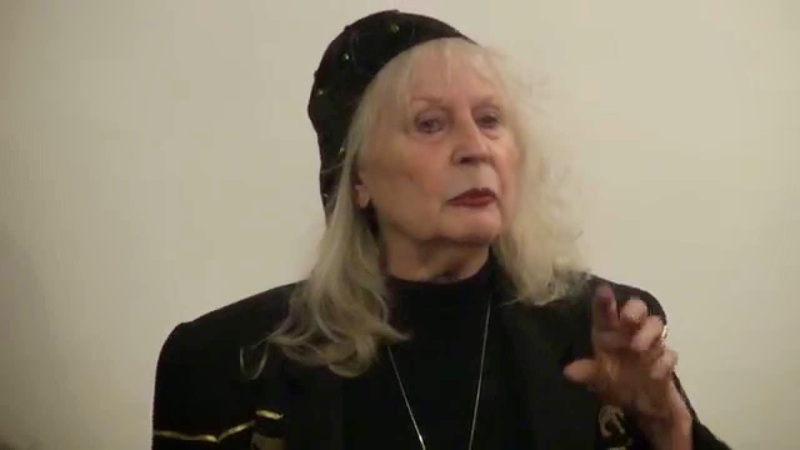 We cover a lot of ground that focuses on personal responsibility applied to various wide ranging aspects of her research such as philosophy science and spirituality and how they can all benefit each other. Full Disclosure: Lenny is a real friend and I feel compelled to begin the New Year return with him and his insights for 2015. Deeply knowledgable, Lenny's descriptive abilities make much of the dark world clear to many, without losing people along the way. For decades, Lenny Bloom has helped expose what goes on behind the curtains of the global theatre. 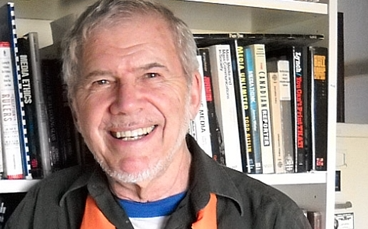 A long run on MOJO Radio in Toronto enabled Lenny to blow the lid off of some incredible whistleblower revelations on his show, Cloak and Dagger with Lenny Bloom. His on-air partner and judicial researcher, the late Sherman Skolnick, regularly offered a mega-dose of information that often caused one's jaw to hit the floor. In this conversation, we cover ground regarding the recent 'ISIS-inspired Ottawa attack, which has immediately yielded fresh new security laws for Canada. We consider the series of improbabilities that were ignored by officials in their supposed 'terror response'. Much materials referenced here - have provided some links below - all well worth your time.